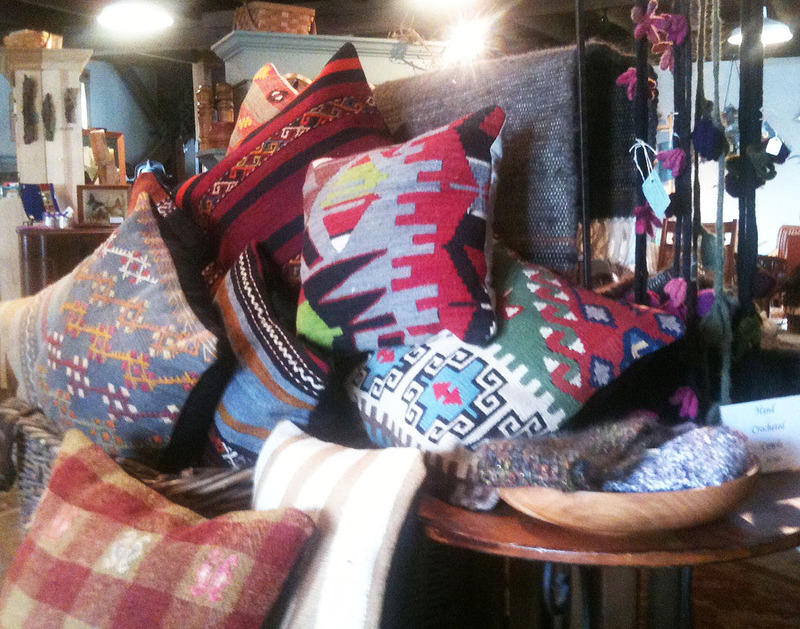 wolf creek trading co: Here Comes The Sun! 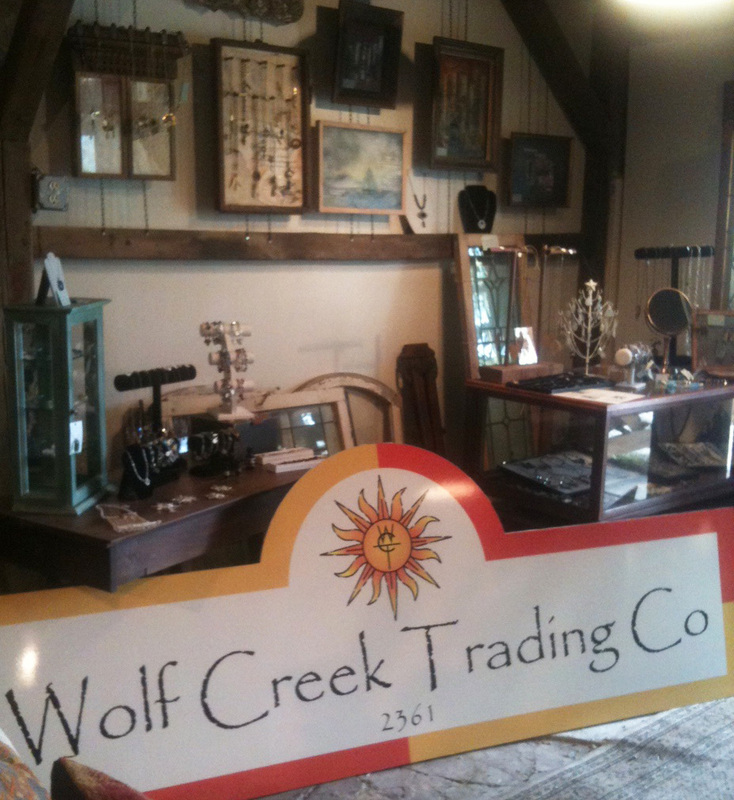 The sun has come to Wolf Creek Trading Company, adorning our new logo and sign too. 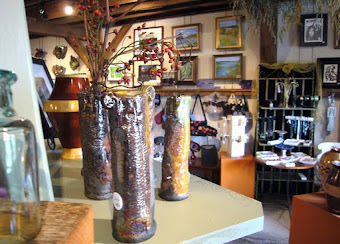 And with the sun comes color! 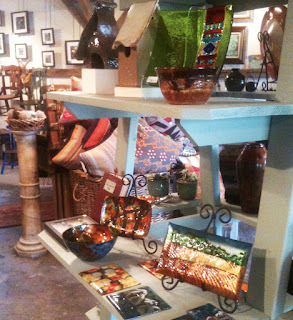 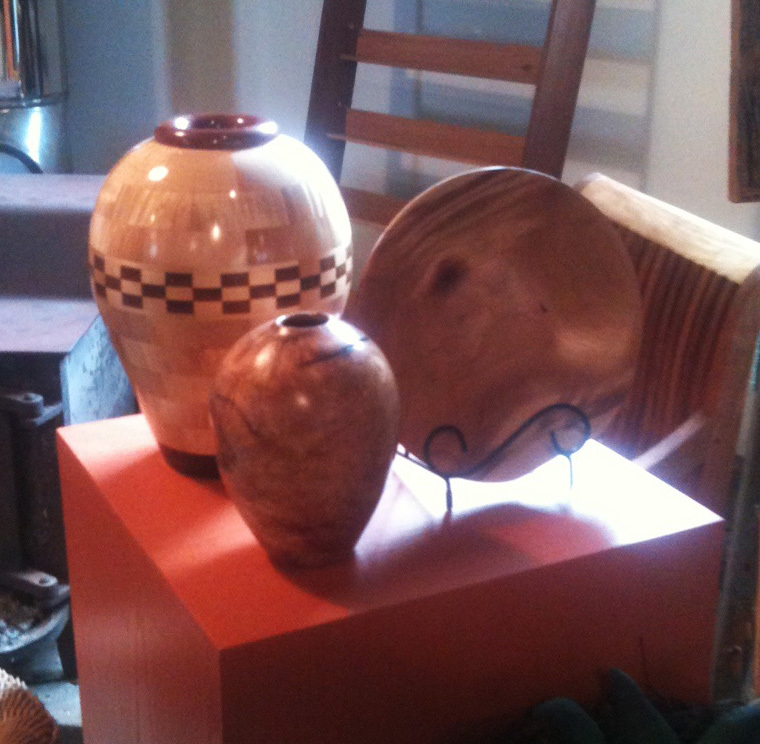 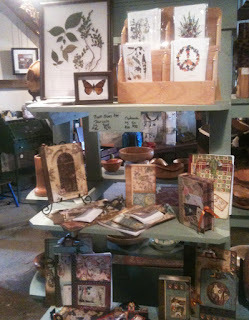 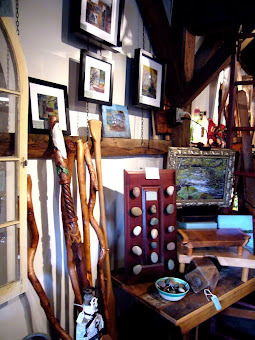 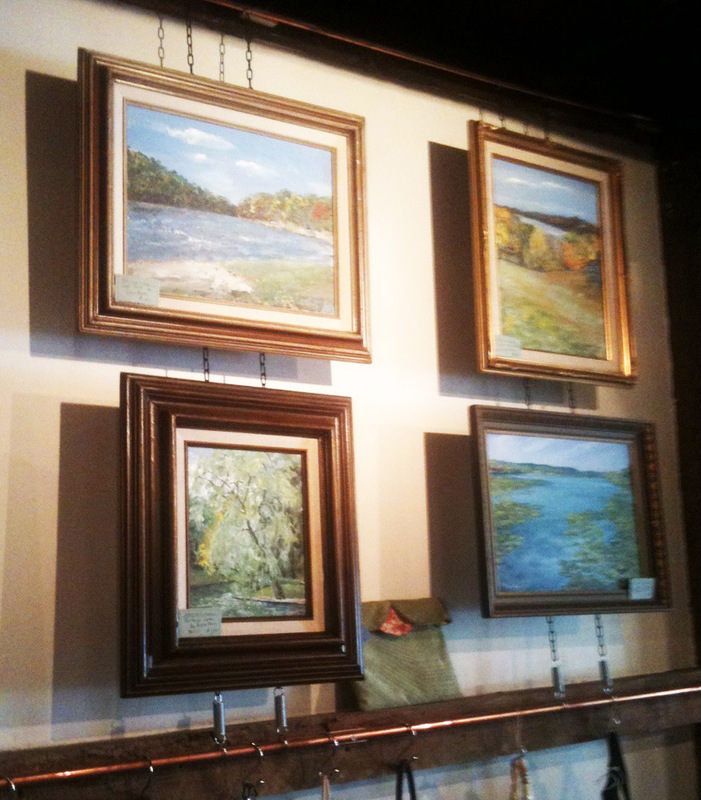 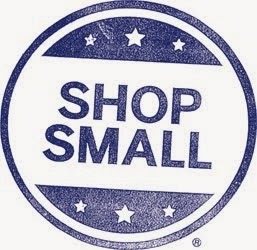 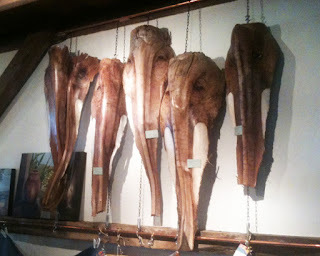 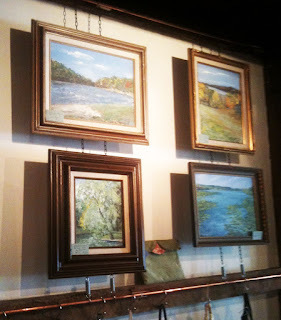 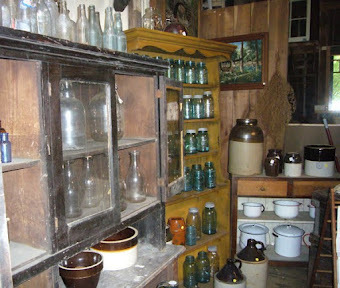 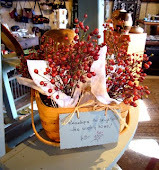 Come on in to the carriage house gallery building and see all of the colorful beauty of hand made local art. 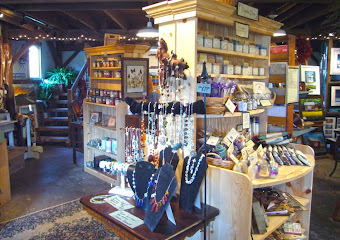 There is something here for everyone!